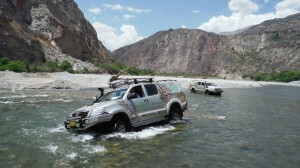 Peru Safari is a specialized adventure travel operator, providing all-inclusive, 4×4 luxury overland tours of Peru. 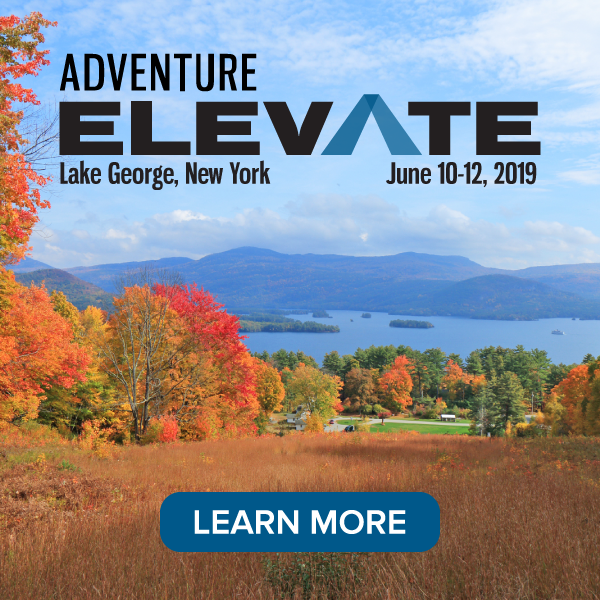 Explore the Andes, the Amazon and the Deserts of Peru with the independence and exclusivity of your own 4×4 adventure vehicle, all in one amazing guided tour. We use our own immaculate vehicles and an eclectic mix of beautiful lodges, and haciendas. Covering all of Peru, we access some of the most incredible locations in South America on our 15 night, 7 night, and bespoke tailor made overland tours. All our trips have an expert lead safety/guide vehicle and expert UK drivers/guides throughout. Our clients can choose self-drive or we can provide a driver for each 4×4. Each group departures is limited to 8 guests only, for an exclusive experience. 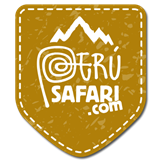 Founded in 2014, Peru Safari was created to provide its customers with a new and unique way to see the highlights of Peru, and at the same time, get away from the well-trodden tourist path. Yes, we do Machu Picchu, the Nazca Lines and Cusco, but we do so much more…we access locations that others simply cannot reach, with scenery, culture, and authentic experiences of Peru that are simply unique. Based jointly in the UK and Peru, we are a small specialized and friendly company, with the very highest levels of customer service. Our equipment, guides, and quality standards are second to none, and at Peru Safari we use our own families Haciendas in the Central Andes as well as our own boutique hotel on the Galapagos Islands for an exciting easy add on to our Peru adventure. Peru Safari are interested in connecting with selected industry partners to sell our product.